Home METAL NEWS	George Lynch, Jeff Pilson, Mick Brown, and Robert Mason have announced that they are changing the name of their previously announced new band, Superstroke, to THE END: machine. 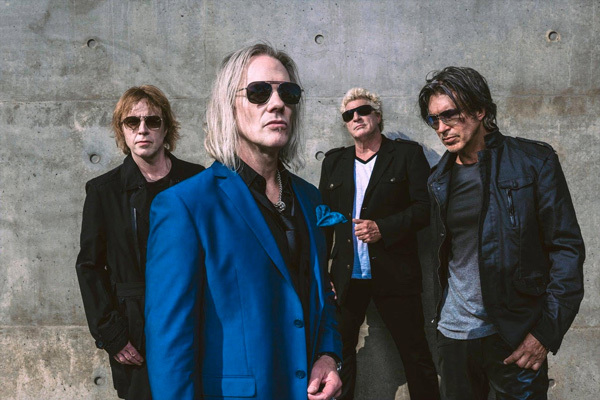 THE END: machine, featuring George Lynch, Jeff Pilson and Mick Brown from the classic Dokken lineup together with singer Robert Mason of Warrant (and previously, Lynch Mob) will release their debut album in Spring 2019, via Frontiers Music Srl. KANE ROBERTS: “Forever Out Of Place” – RADIO SINGLE – Frontiers Music s.r.l.